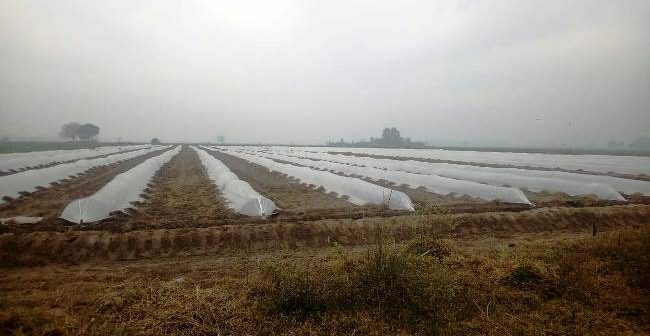 SIALKOT (ENN) The trend of tunnel farming was growing and getting popularity among the local farmers and growers to cultivate the seasonal and non-seasonal crops in far-off Bajwat border villages along the banks of the River Chenab. Progressive farmers Naveed Ashraf Gondal told that the local farmers have warmly welcomed the tunnel farming in Bajwat’s far-off border villages. He said that as many as fifteen local farmers have established their tunnel farms there on self-help basis and they have cultivated the both seasonal and non-seasonal crops (including water melon, strawberry, different vegetables like ladyfinger, pumpkin, green chilies, tomatoes etc.) 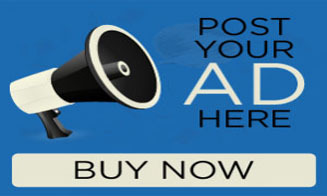 by utilizing the tunnel farming methods there. 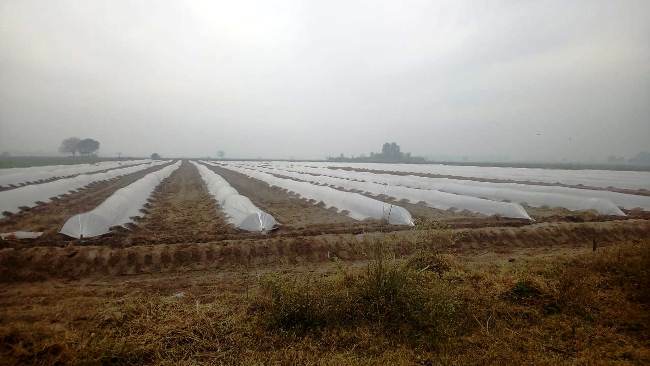 Naveed Ashraf Gondal said that the farmers have established their tunnel farms on self-help basis without any kind of support by the Sialkot Agricultural Department. However, the trend of tunnel farming was growing day by day in these Sialkot border villages. He said that though the tunnel farming is much expensive than the old and traditional ways of farming. He said that the tunnel farming was giving maximum out of the seasonal and non-seasonal crops to the tunnel farmers here, due to which they were happy to promote the tunnel farming for getting their maximum out puts as well. He said that though one has to cross the three rivers namely River Chenab, Rive Tavi and River Jammu to reach these far-off Bajwat border villages, but these tunnel farms give immense pleasure to the local farmers and people as well. He said that these border villages, all these 85 border villages, were itself a big market for the consumption of these seasonal and non-seasonal crops (fruits and vegetables) cultivated under this tunnel farming, saying that there was the great scope for the tunnel farmers to also capture the urban markets of Sialkot region as well.